When buying quail eggs, it is important to search for the word free range. When the package only says “bio”, then this means that the bird food is biological, not their living environement. As shown above. Quails for Africa will make sure that the birds in the Netherlands ánd in Africa have cages with wooden floors instead of metal, and they will have enough litter so that they can bathe in the dust. Which they apparently like. 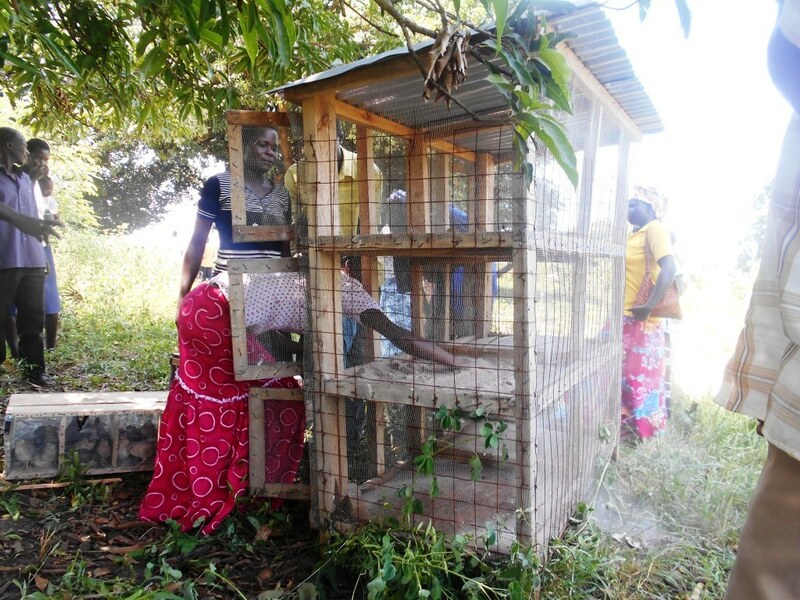 the cages will not have the same height as the birds, but provide enough space. 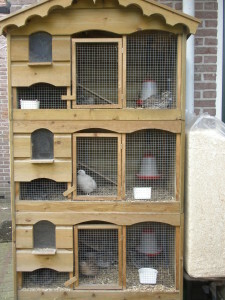 the cages will have a height of at least twice or thrice the bird’s height. Unlike herrings in a barrel, but with enough space for the quials. Animal friendly in Wamel ánd with the grannies in Soroti.